Are you interested in keeping and breeding reptiles, amphibians and invertebrates? 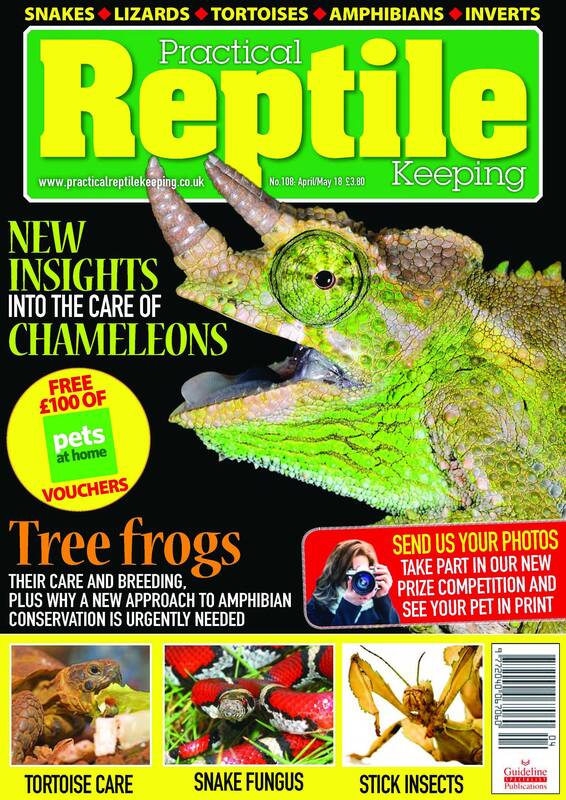 Then Practical Reptile Keeping is the magazine for you! 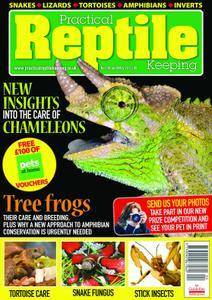 This monthly publication is full of dependable advice on caring for such creatures, drawing on the expertise of specialist contributors around the world. It will help to keep you up-to-date with new advances in the hobby, in terms of both equipment and husbandry techniques. The magazine is beautifully illustrated with stunning colour photography throughout, capturing the exotic and sometimes bizarre beauty of these creatures. There are also informative articles about the amazing biology of members of this group, providing further invaluable insights into their care requirements too, and the latest news and research findings from around the world feature in every issue. Veterinary advice, competitions and the opportunity to see photos of your own animals in print are regularly featured in the magazine. If you want to stay in touch with everything that is happening in this exciting hobby therefore, then don’t delay: subscribe today and take advantage of our special offer.